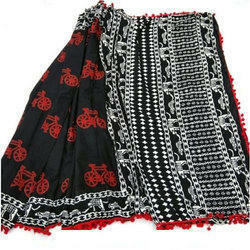 we have been able to bring forth the clients a remarkable collection of block printed sarees. 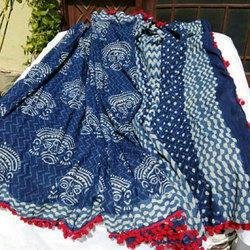 We are making all kind of sarees in batik printed sarees in all variety. 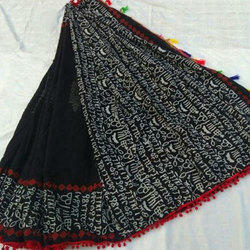 We are leading manufacturer of Tissue Sarees. 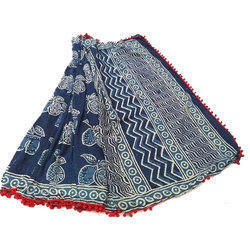 We are one of the leading manufacturer and supplier of Hand Block Printed Saree.We obligated to meet the quality standards as per the industry norms. 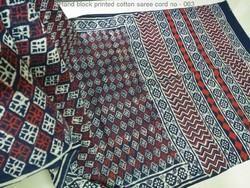 This is hand block printed jaipuri cotton sarees. This is made by super dying quality of material super dying quality. 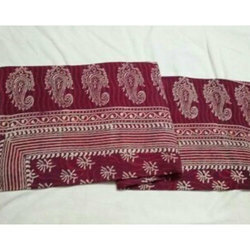 We have expertise in manufacturing, exporting, wholesaling and supplying an exclusive range of Block Printed Chanderi Sarees that is widely demanded in the market. 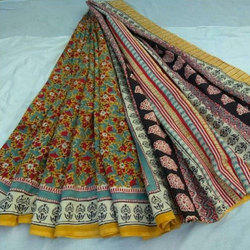 Keeping in mind latest market requirements, we are offering our clients a superior collection of Block Printed saree. This saree is made by our experts keeping in mind the existing trend of the industry; the complete gamut of sari is accessible in diverse colors range. Our saree is inspected on various quality parameters for supplying flawless range. 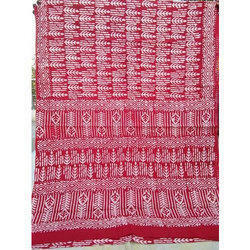 We provide a superior quality range of Sanganeri Hand Block Print Saree. 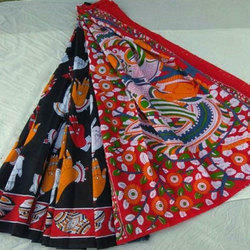 This saree is stitched with best quality cotton according to the fashion industry norms. 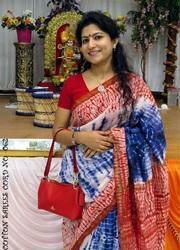 Our saree is accessible in diverse designs and patterns. Along with that, this cotton saree has soft fabric & provided in different packaging options to choose only at affordable rates. Owing to our in-depth domain expertise, we are offering a premium quality of Sanganeri Saree that is widely demanded in the market. Our well experienced experts design this sanganeri sari at our finest fabricating unit. We take the complete requirements before designing this sanganeri sari. 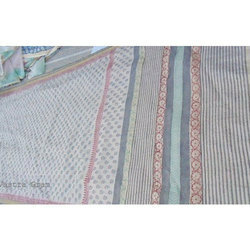 The offered sanganeri sari is best in quality & enhances the look of the wearer. This sanganeri sari is examine on quality parameters for make certain its quality & provided at pocket friendly rates with special discount. for goods response for our new thing. 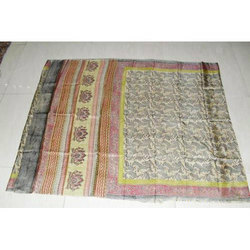 Hand Block Printed Silk Saree offered feature vibrant fine finish quality and provides a touch of sophistication to the fashionable dressing sense of ladies. Further, these also provide for enhancing the finish appeal as well as providing for unique looks. Some of its features include provide for exciting wear value; perfect choice to be used for different occasions; provides an elegant dressing support; rich elegant designs; intricate patterns and designer appearance. 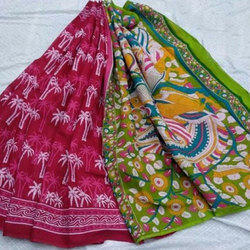 We are making cotton sarees in different pattern and style in lot of variety. 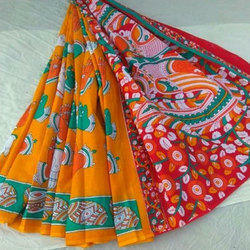 We are a noteworthy organization in the domain, engaged in providing high quality of Printed Saree. This saree is stitched with best quality fabric according to the fashion industry norms. Our saree is accessible in diverse sizes, designs and patterns. 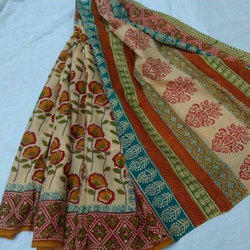 Along with that, this saree has soft fabric provided in different packaging options to choose only at affordable rates. Cotton Printed Saree offered provides a touch of sophistication to the overall dressing sense and features fine work quality that assist in enhancing the overall dressing feel of these exclusive apparels. Providing for fine finish appeal, these sarees also provide for mesmerizing finish with its aesthetic looks and elegant designs making them preferred choice of the customers. Some of its features include intricate patterns and designer appearance; suiting the people with exclusive tastes; shiny finish appeal.